You can be confident with ITW CP that you are fully supported by a highly qualified technical team. 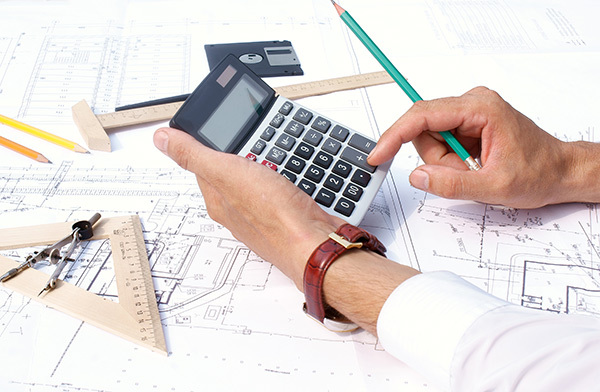 With specialist experts for the different areas of our business each with a wealth of experience, our technical experts are ready to offer advice in timber engineering related matters. Our skilled professionals play a leading role in the industry’s representative bodies finding solutions to future challenges. 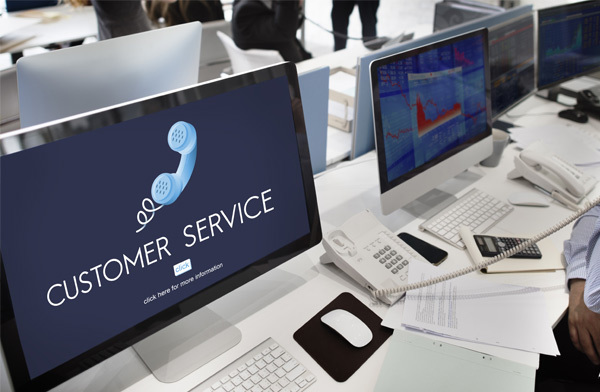 Our dedicated team of customer service advisors are always available to take your calls. Available Monday to Friday from 8:30am – 5:00pm. Get in touch with us today to see how we can assist you. 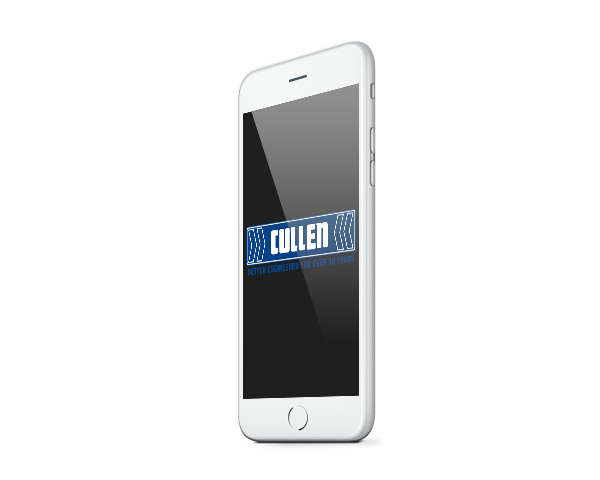 The Cullen App was developed with the end user in mind showing, through detailed animations, how our products are correctly fixed in a multitude of different connection details. This App can be used by Building Inspectors, Site Managers, Construction Directors, anyone who needs to check for correct installation. Available now for download on both iOS & Android. Check it out on Google Play and search Cullen Floor.